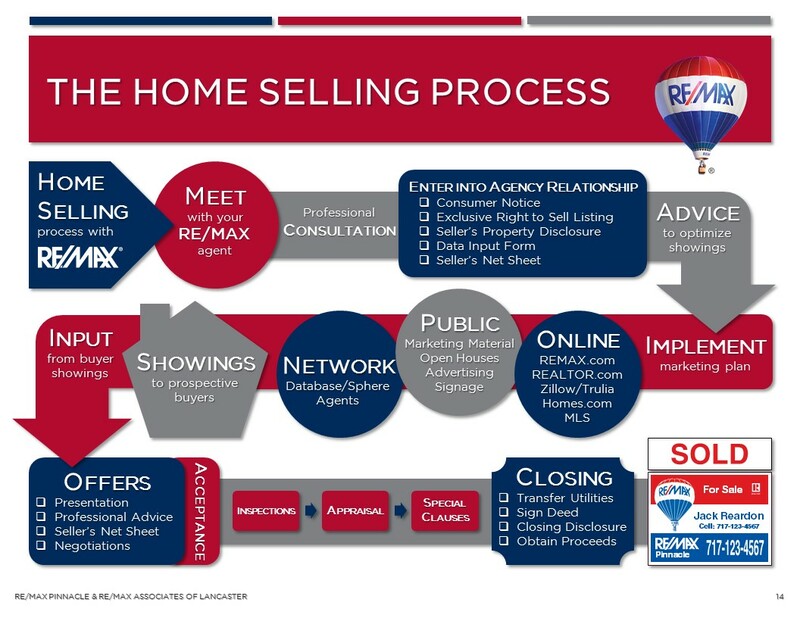 Let’s face it, if you’ve never bought a home, the process can seem a bit daunting. And even those home buyers who have been through the process a couple of times will find that it has become more time-consuming and complicated. So for the benefit of those who are thinking about buying a home, I present you with the top 10 most frequently asked questions posed by buyers who are totally confused. ANSWER: Meet with a lender.